As the U.S. government shutdown hits the one month mark, USDBC is feeling the impact and rescheduling some February activities. The Mexico Bean Congress is not affected and will go on as scheduled. Every year, we receive our funding notification letter in September, detailing our annual allocation level for our global export programs. This year, that announcement was delayed due to late enactment of the new Farm Bill. 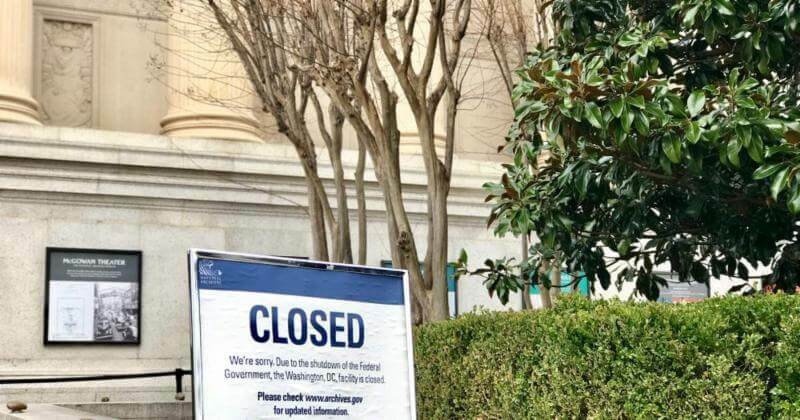 Once that legislation was finalized the government shutdown began. This means that our trade promotion funding that should’ve been in place on January 1 2019, is still pending. We know that once the government reopens, we will receive our funding but in the meantime, we are rescheduling some events that take place over the next month. Additionally, we are going to be receiving additional funding from USDA/FAS as part of the Agricultural Trade Promotion (ATP) program that was created to mitigate losses due to ongoing trade tensions. This money was to be allocated on January 8, 2019 and is also in pending status. We have reached out to bean state Senators and Representatives to communicate our concerns and encourage action to reopen the government. We would like to thank everyone for their patience during this time and thank our global staff who continue to work despite delayed pay checks. Business goes on, demand is still strong and we have work to do. All of us continue to carry out the mission to increase global consumption of U.S. dry beans, secure in the knowledge that we will be fully funded as soon as the shutdown ends. We look forward to resuming our work as part of a very successful public/private partnership with USDA’s Foreign Agricultural Service (FAS). The USDBC represents global trade interests of the U.S. dry bean industry, promoting international market development and providing information to consumers, health professionals, buyers, suppliers and the media around the world about the good taste, nutritional value and versatility of beans. USDB funding provided by USDA's Foreign Agricultural Services. USDBC is committed to providing equal access to all programs, activities and materials. Persons with disabilities who require special accommodation or alternative means for communication of information (e.g., Braille, large print, sign language translation) should contact USDA’s TARGET Center at (202) 720-2600 (voice and TDD), or the USDBC offices.